The wood we use in our creations, teak wood of the finest quality, is not only known and prized for these qualities, but also for its strength and resistance to wear in all seasons. Teak wood is quite substantial: this is because the wood contains oil of teak, a substance which greatly contributes to its water resistance. The lighter alternative, which is not nearly as impressive as wood, either in appearance or feel, is plastic. 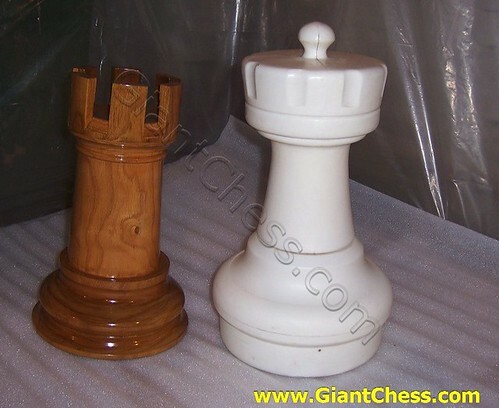 Other considerations that might enter into your decision of which to purchase: Plastic is artificial; wood is natural.